Free Shipping Included! 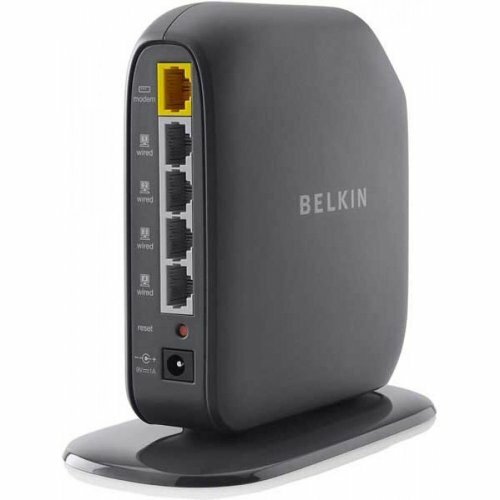 Belkin Surf N300 Wireless Router (F7D6301) by Belkin at AABX. MPN: F7D6301. Hurry! Limited time offer. Offer valid only while supplies last.